This is number one in my list because of a special thing Estonians have going on with the black bread. "Respect the bread, it's older than you", is a common thing every Estonian hears from their grandparents while growing up. I believe it's because of the extreme scarcity that the nation had to face during the many occupations so the older generations really learned to not take any food for granted. 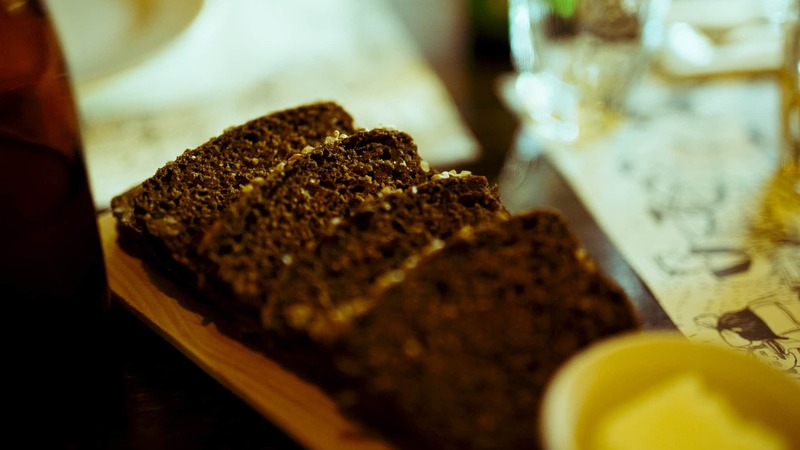 You can find the black bread in any supermarket and I suggest you try it with some Estonian cheese - another thing we're quite proud of. Popular old school party food in Estonia, aspic is never missing from my grandmothers birthday table. Although nothing beats the homemade version of it, I am quite fond of the ones they sell at supermarkets as well. My very favorite is the one made with chicken - when working on my new album this summer, I always had some in the fridge. It's especially good with a little vinegar. Estonians love to pickle things. I think it's because of the long winters in the old days that people had to find ways to preserve the vegetables and other foods. Readily available in all the supermarket delis, try some of the pickled breaded fish or schnitzel. 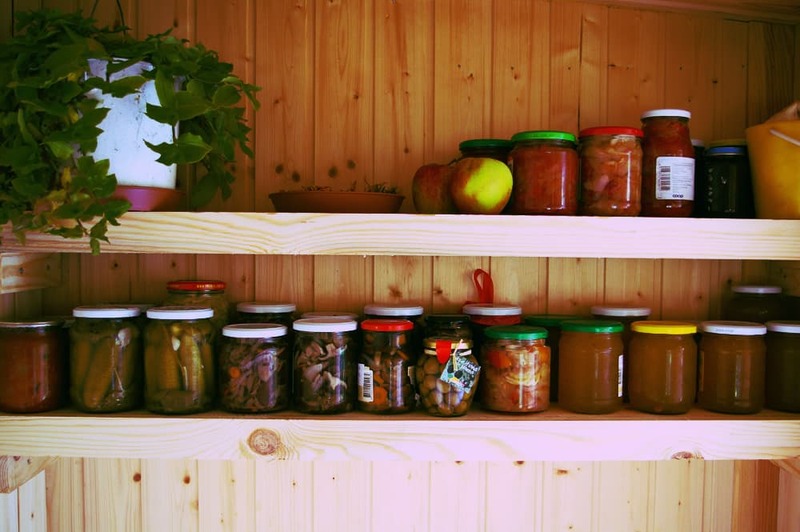 Even better if you can meet someone local to visit - they will sure have some jars of pickled mushrooms or cucumbers straight from grandma's cellar. This one is a special summertime treat. Available in supermarkets but even more exotic if you make your way to "turg", meaning outdoor market during the summertime. In both Tallinn and Tartu, the "turg" is located in the center of the city and walking distance from everything. There you find local little grandmas selling all the goods they grow in their gardens and fish that their men catch. The prices are always cheap and it doesn't get more organic and locally grown than that. Quite a strange fermented drink which is I guess somewhat of a mixture between a beer and a soft drink. I can't exactly explain the taste but I find that it's pretty similar to root beer. It's alcohol free and very popular amongst Estonians, especially during the long summer sauna nights. 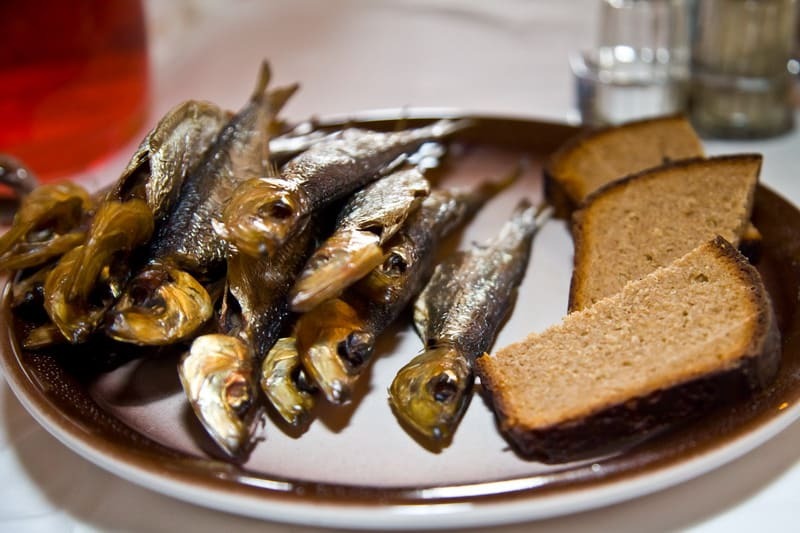 If you ever happen to be in Estonia during February, don't pass on a special treat called "vastlakukkel". 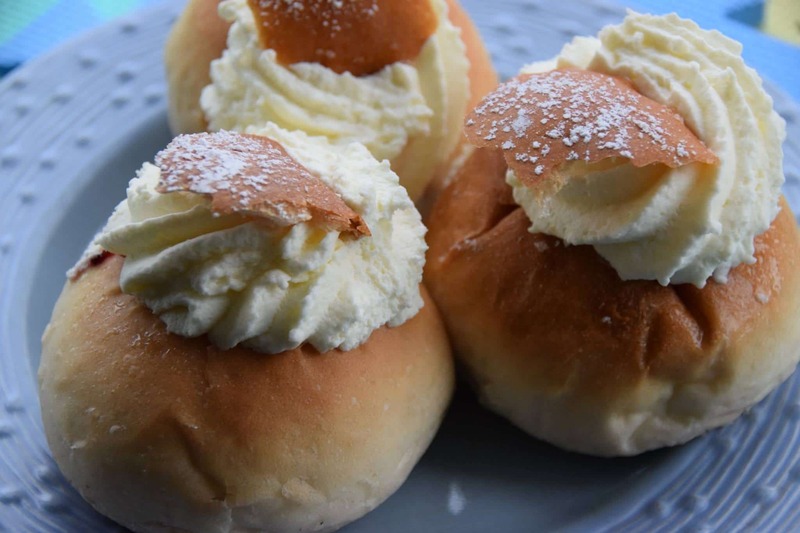 It is a delicious pastry made out of a wheat bun and whipped cream and is eaten on "Vastlapäev", which is a moving holiday between February and March. Historically at this day, children and some naughtier adults would go sledding to determine how well the crop was gonna grow in the new year - the longer the sled ride, the more vigorously growing crops. During the more modern days, we go downhill sliding for fun and enjoy semla after a bowl of homemade pea soup. These little batons of cottage cheese covered in various flavors of chocolate are some of the most popular snacks in Estonia. 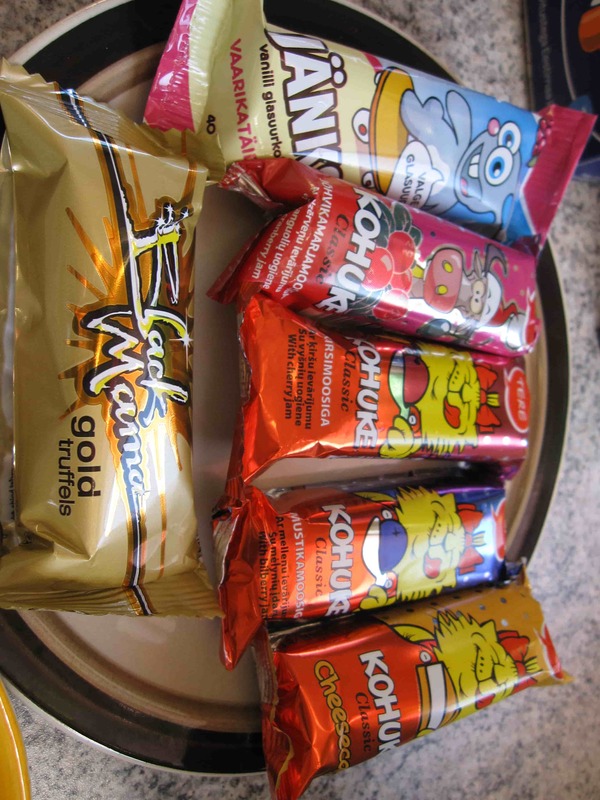 I remember eating at least one a day while growing up. They come individually wrapped and are just the perfect mix of sweet and creamy. 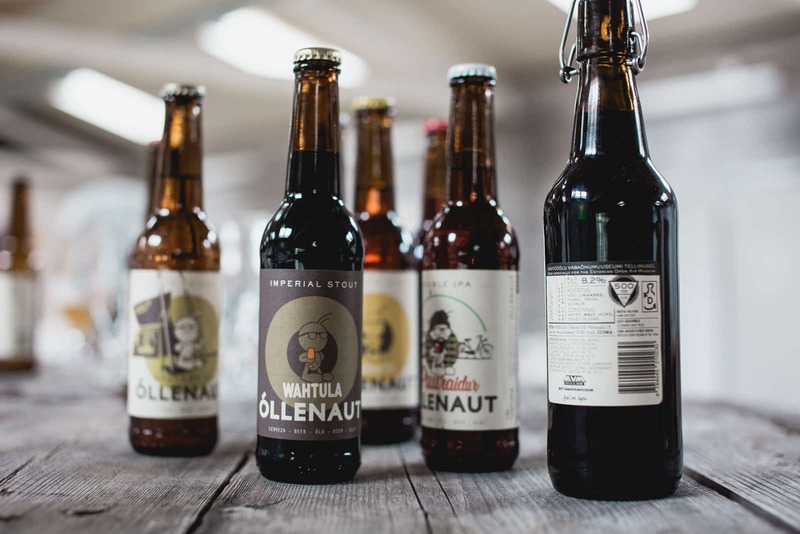 Estonians are REALLY proud of their beer so make sure you try some if you're over the legal drinking age (which is 18 in most European countries). This delicacy really makes me smile because it's considered far from fancy these days. To be honest, I don't think anyone under 40 actually purchases it, ever. 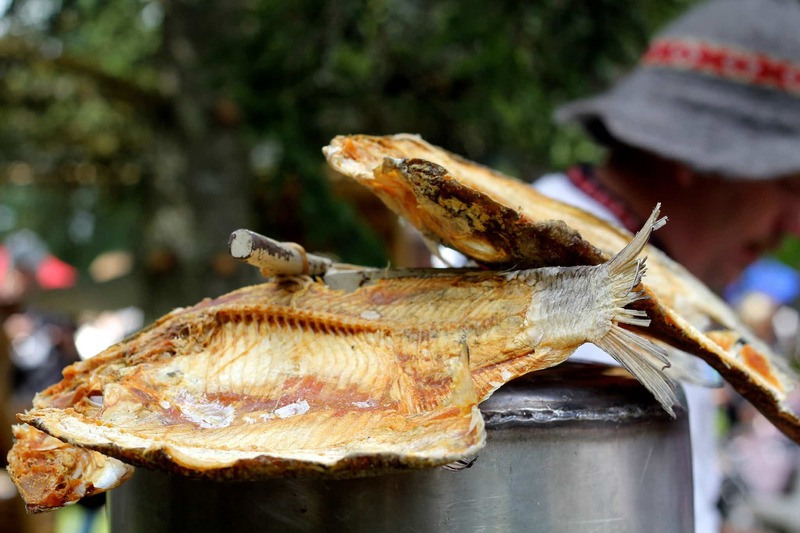 However, these little smoked fish in oil remind me of my childhood as they used to be really popular. They are dirt cheap and to be eaten with fresh white bread and butter, like an open faced sandwich. Really brings back the memories! 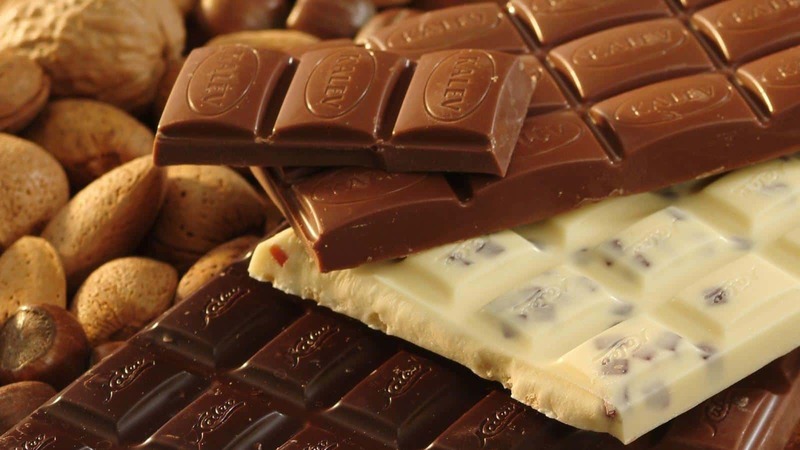 "Kalev" is the longest running candy and chocolate factory in the country and I would definitely recommend grabbing some delicious bars for shameless indulgence. They also make really nice gifts! My favorite must be the white chocolate with blueberries but you can't really get around the more traditional milk chocolate with hazelnuts either. Estonia's beautiful winding coastline is a home to many gourmet restaurants offering taste bud tickling dining experiences. In Estonia, you can go straight to the source of local food ingredients to taste their true flavours at farms, gardens or even in the wild.